I know, I know, there are plenty of you going “broccoli? no thank you” but seriously guys, it tastes just great when done right! I didn’t care for it much either, then I started getting the frozen ones on a friend’s recommendation and my kids fell in love with it! This was their favorite afternoon snack, once they got home and as time went by, they learned to do it themselves too. Grab a few pieces, thaw it just a bit, add some grated cheese on top, and slip it into the microwave again and oh boy, it’s pretty tasty alright. Wait, that dish by itself is a great low carb/keto snack, right? Yep! So, after eating a few of such plates, I wanted a change and so other dishes came along. 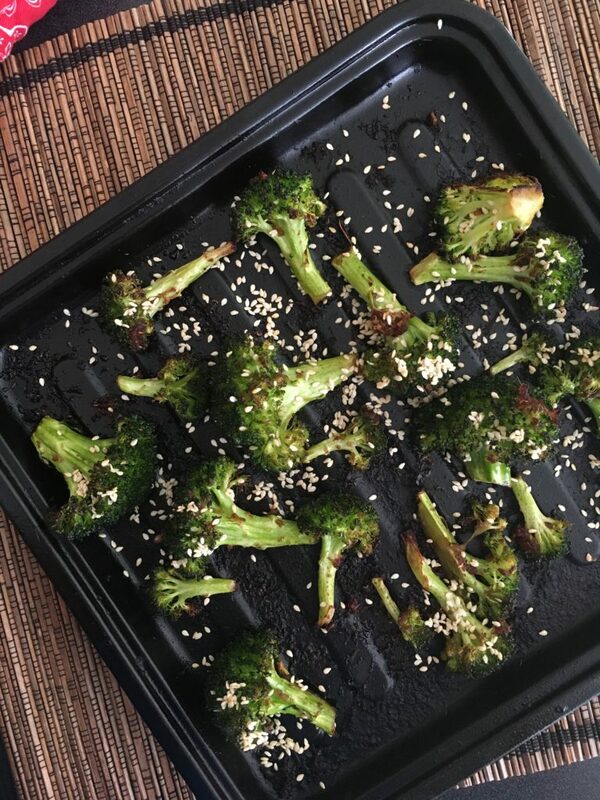 I’ve made broccoli cheese bake, broccoli curry (Indian style) and even broccoli pan fry, but I still think broccoli baked is the best way to bring out its flavors. I also loved that this Asian flavor goes great with it, add some gravy in and it could be your favorite Chinese takeout dish! I grated the ginger and let it sit in the soy sauce for about 15 minutes. 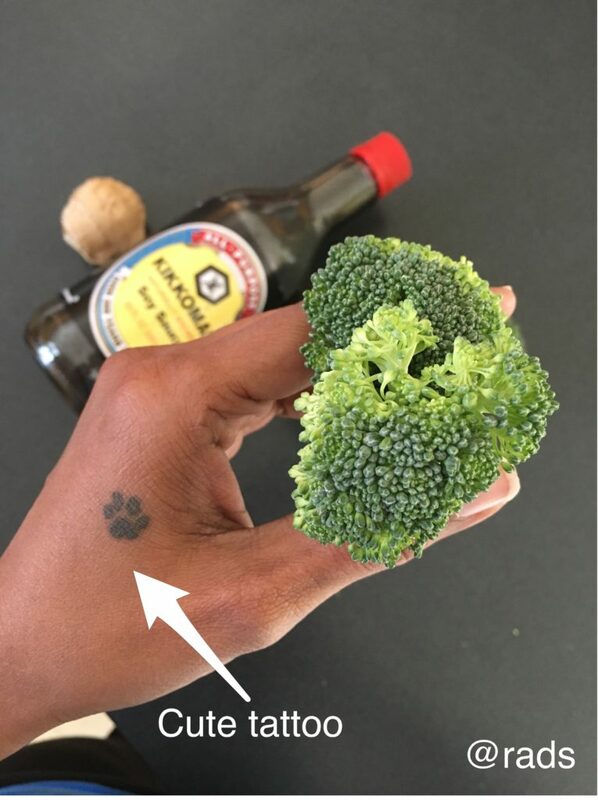 Wash and chop broccoli into bite-sized portions. I like the meaty stalks, but if you’d rather not, feel free to chop them off. 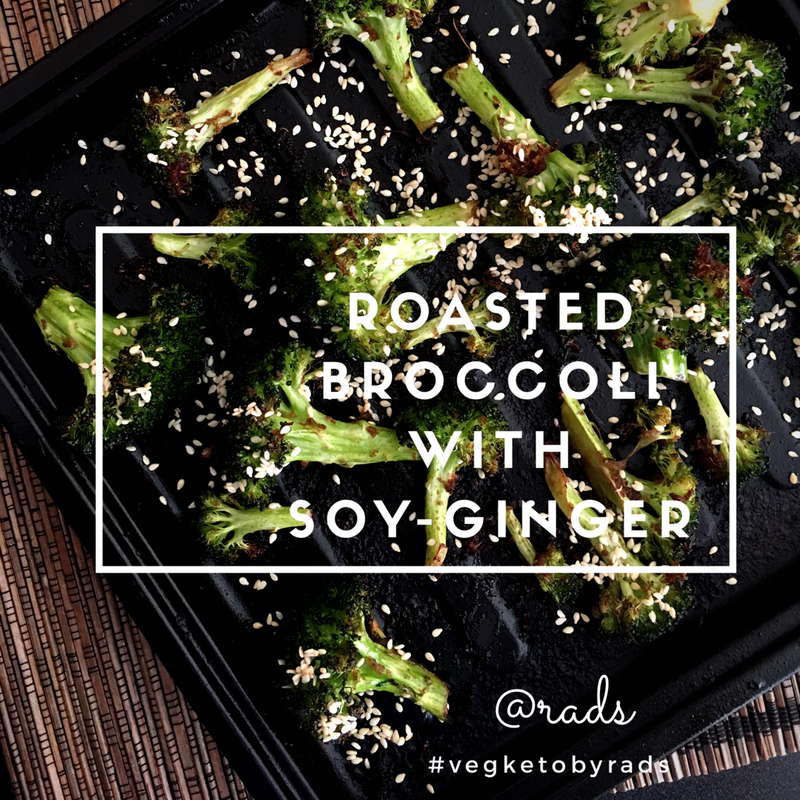 Toss the soy sauce onto the broccoli pieces and coat well. Place the broccoli pan in the oven for about 20-30 minutes depending. Remove, sprinkle some roasted sesame seeds and dig away! 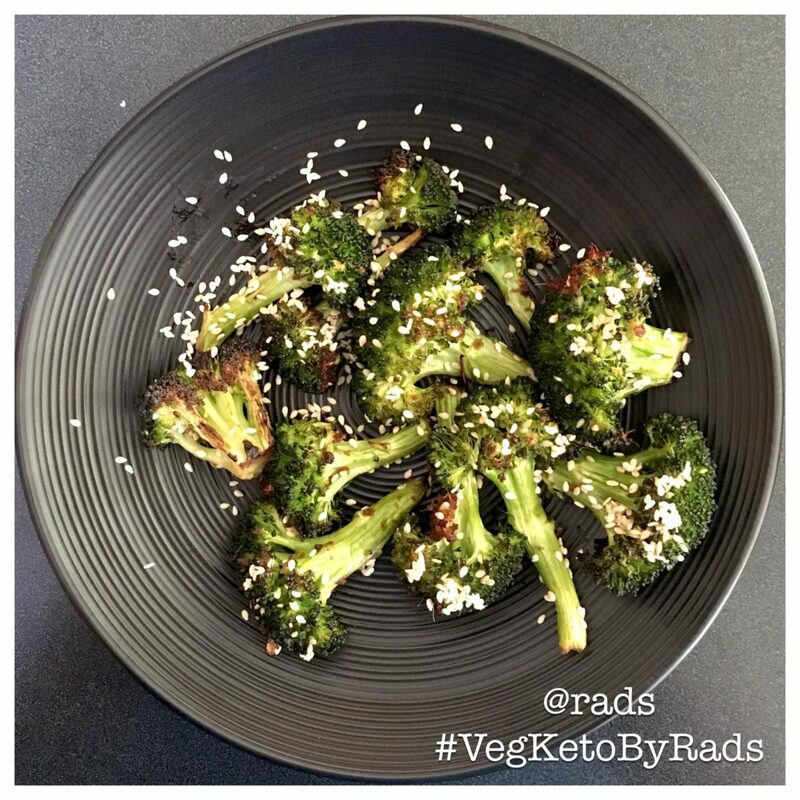 If you are into keto, then eat roasted broccoli as is. If your family is not, then just make a large batch of the broccoli, make some rice/noodles and well, dinner is served! 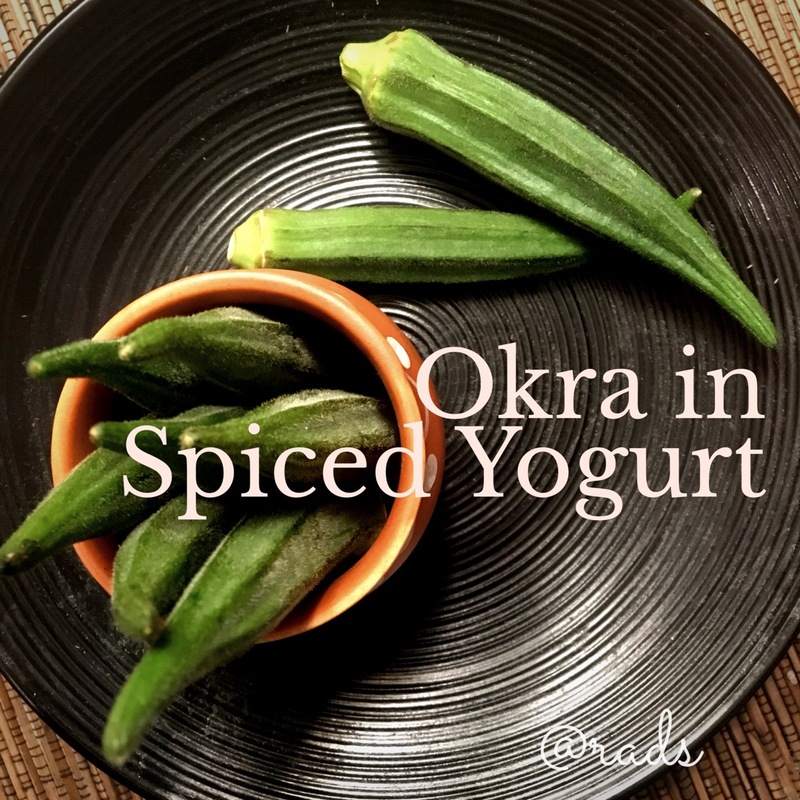 I love how crispy it turns and that the soy and ginger flavor steeps right into the florets Yum!